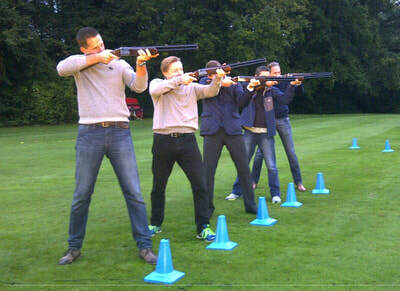 eTeambuilding have been providing mobile Stag Party activities around Richmond for 25 years. 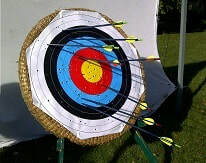 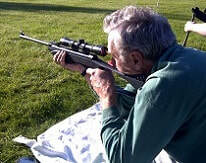 We are specialists in providing fun activities such as Archery, Laser Clay Pigeon Shooting and Air Rifles. 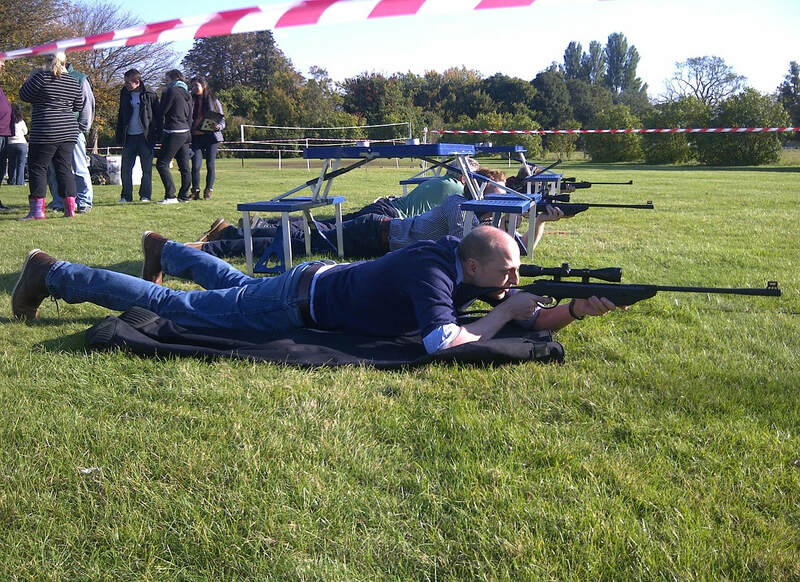 Being a fully mobile events company, we can come to wherever you are staying so no need for your group to even leave site. 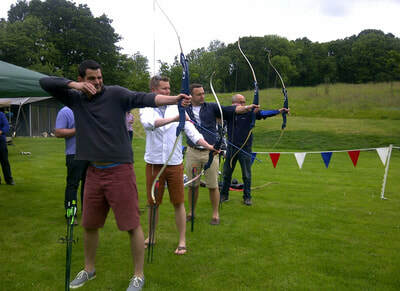 ​Maybe you are planning a joint Hen and Stag Do? In which case, one of our fun team Treasure Hunts is a great event for Boys vs Girls with a series of mischievous and fun photo challenges included!